Kimball Brook Farm was first settled by Daniel Kimball in the late 1700s. Daniel and his sons continued running the farm until it was purchased by Edward Danyow in 1960. The DeVos family purchased the farm in 1967 and on June 1, 1968, John De Vos Sr. and his son John De Vos Jr. moved their complete herd (50 cows), machinery and households from Monroe, New York to the Kimball Brook farm in North Ferrisburgh, Vermont. John De Vos Jr. and his wife Sue operated the farm for over 30 years raising three sons and one daughter on the farm. 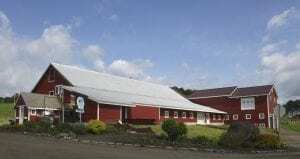 The eldest son, John De Vos III (JD) and his wife Cheryl took over the business in 2001, expanding the herd from 80 cows to 200 and added a milking parlor. 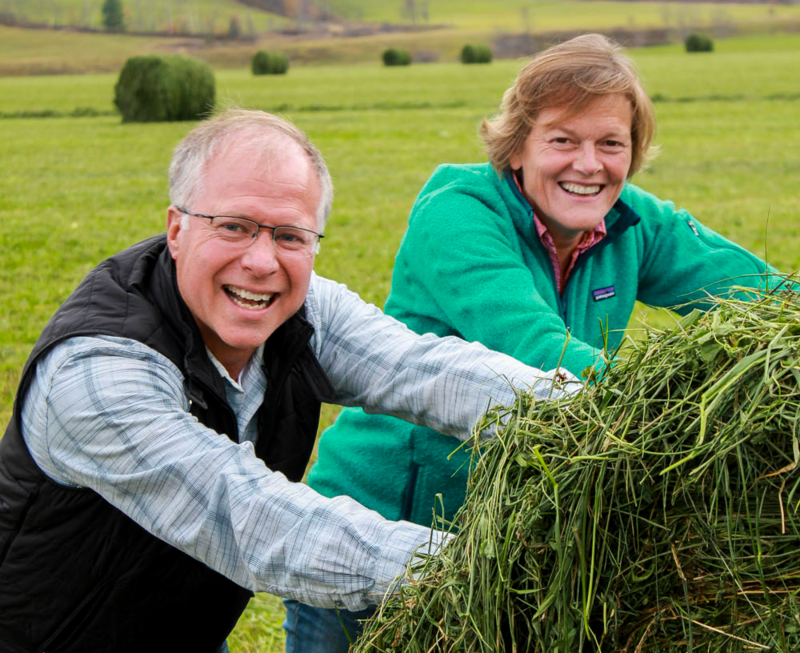 In 2003, JD and Cheryl began transitioning the 220 cow farm to an organic operation and Kimball Brook Farm became one of the largest certified organic dairy operations in the State of Vermont. The first shipment of organic milk was in September 2005. In 2010, they began the process of pursuing another dream of opening their own creamery in the former Saputo Cheese plant in Hinesburg. This would allow them to assemble, bottle, and package all of their own products. In June of 2011, they were awarded the VT Dairy Farm of the Year award and by May of 2012, they were celebrating the official opening of Green Mountain Organic Creamery. 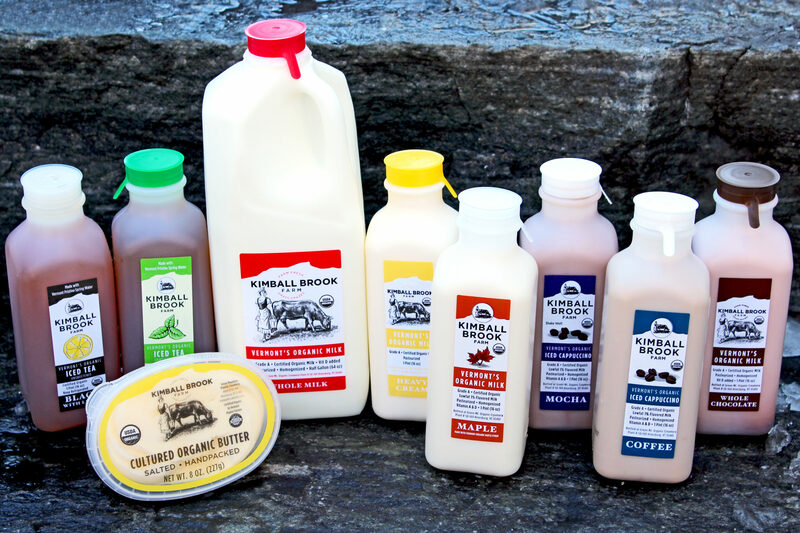 At the Co-op, you can find a broad selection of Kimball Brook Farm’s organic products including Whole Milk, Cream, Chocolate Milk, Maple Milk, Mocha & Coffee Flavored Iced Cappuccino, Butter and Iced Teas. Also be sure to check out their newest additions to the lineup: Maple Lemonade, Strawberry Ginger Lemonade, and a line of teas and lemonades with CBD! The herd at Kimball Brook Farm consists of Holsteins, Jerseys and Jersey/Holstein crosses. During the growing season, their cows and heifers(teenagers) can be found happily grazing on the lush grasses their pastures provide. The cows that are being actively milked also get some mixed legumes and grains at the barn to provide them with the extra energy they need to produce rich, organic milk. 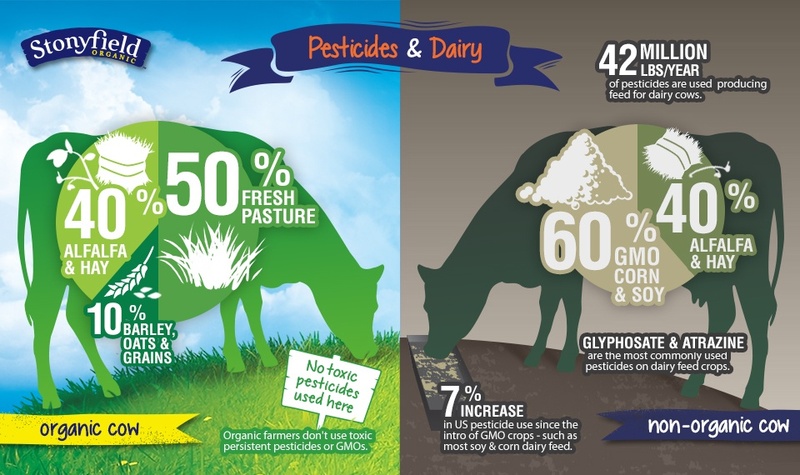 The Devos family believes that by maintaining the health of the land and the health of the cows, they can provide fantastic organic milk free of Growth Hormones, GMO’s, Pesticides, Herbicides and Antibiotics for consumers to enjoy. 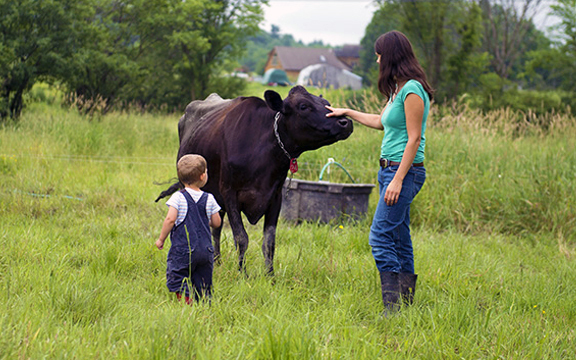 The Cabot Creamery, headquartered in Waitsfield, VT, is a cooperative made up of more than 800 dairy farm families located throughout New York and New England. They also manage four plants in three states, employing over 1,000 people, who make “The World’s Best” cheese and dairy products. The Cabot story reaches back to the beginning of the 20th century. In those days, the cost of farming was low and most farmers produced way more milk than they could market. So, in 1919, farmers from the Cabot area figured that if they joined forces, they could turn their excess milk into butter and market it throughout New England. 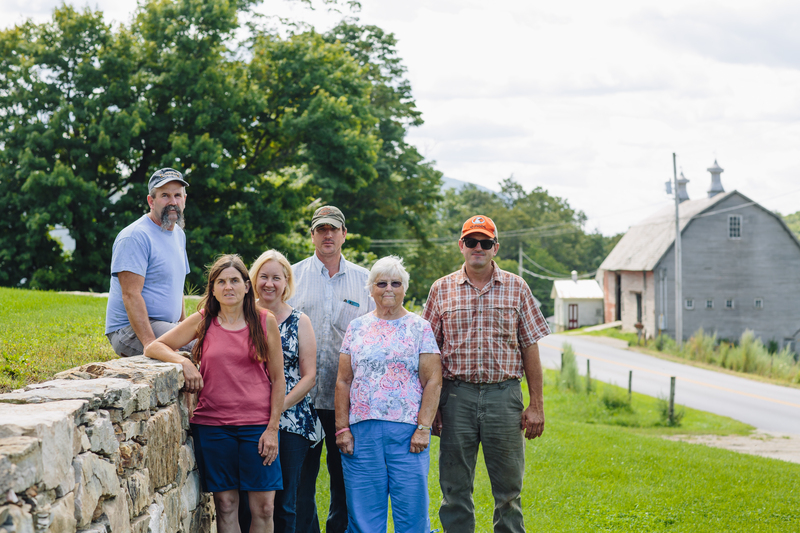 Ninety-four farmers jumped on board, purchased the village creamery (built in 1983), and began producing butter. Over the next two decades, as the nation’s population flocked to urban areas, Cabot’s farmer-owners thrived by shipping their milk and butter south. 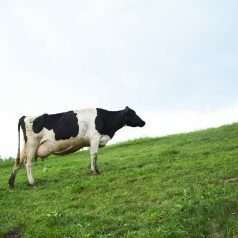 While the national economy shifted away from agriculture, the Vermont economy was still largely based on dairy farming. 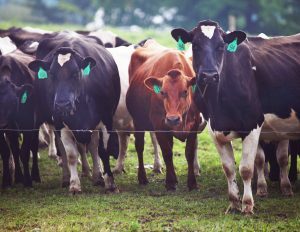 In fact, in 1930, cows outnumbered people! It was at this time that the company hired its first cheesemaker and cheddar cheese entered the product line for the first time. By 1960, Cabot’s membership reached 600 farm families at a time when the total number of operating farms around the nation was in sharp decline. 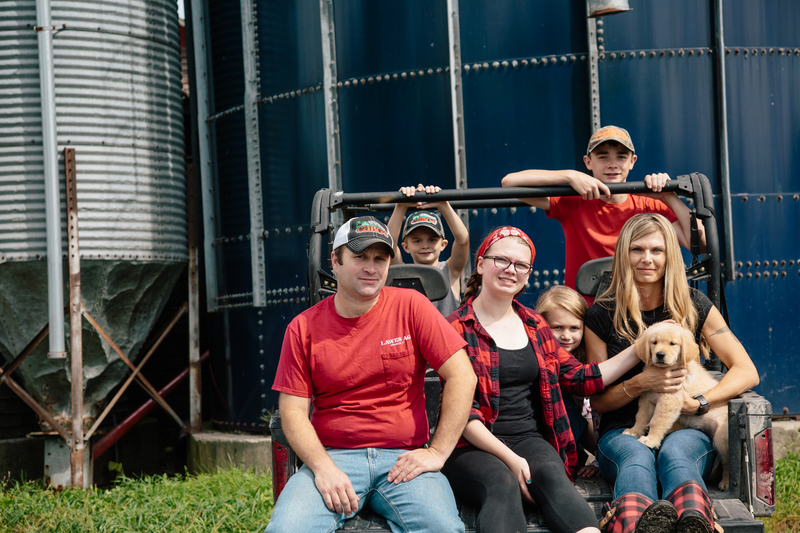 Steady growth continued and 1992 was a pivotal year in Cabot’s history as their farmer-owners merged with the 1,800 farm families of Agri-mark, a southern New England co-op dating back to 1918. Today, Cabot’s future looks bright. Our company blends state-of-the-art facilities and a savvy entrepreneurial spirit with the timeless values and personal commitment to quality that comes from being 100% owned by our farm families. 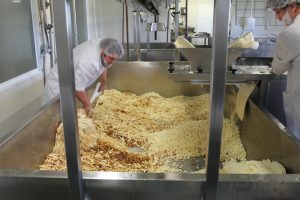 In our Middlebury facility, we recently installed a huge new piece of machinery that will allow us to process 4,000 more pounds of cheese curd per hour than the 8,000 pounds the current machine handles. This 22-ton piece of equipment known as the CheeseMaster will increase production of the 26 truck-sized vats — each holding enough milk to make 6,000 pounds of cheese — that get filled daily. 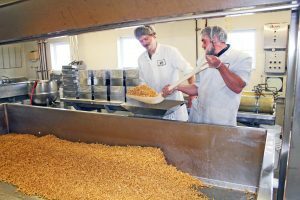 The Middlebury facility runs 24 hours a day/seven days a week and serves to make and age Cabot’s famous Vermont Cheddar. The plant also processes whey liquids, which are left over from the cheesemaking process, to produce whey proteins and permeate, which is sold around the world. Additionally, the facility serves as a warehouse for cheese and whey products, with the capacity to store up to 2 million pounds of cheese. 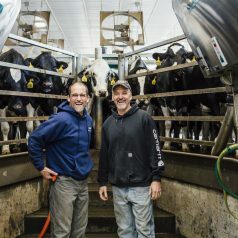 On a daily basis, 114 Vermont and New York dairy farmers supply the milk for the Middlebury plant, although that number increases on weekends and holidays when other plants are closed. Addison County is one of the largest membership areas in the farmers’ coop, helping to supply the milk that comes to the plant every day. 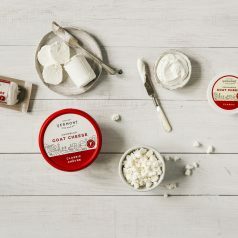 They’re still here in Vermont, making consciously-crafted, delicious dairy that reflects who they are and what they care about; they’ve taken the time to perfect every detail of what they make. Their cheeses and butter have won hundreds of national and international awards, their team remains their most valuable resource, and they still put taste above all. You’ll never eat anything they don’t believe in. 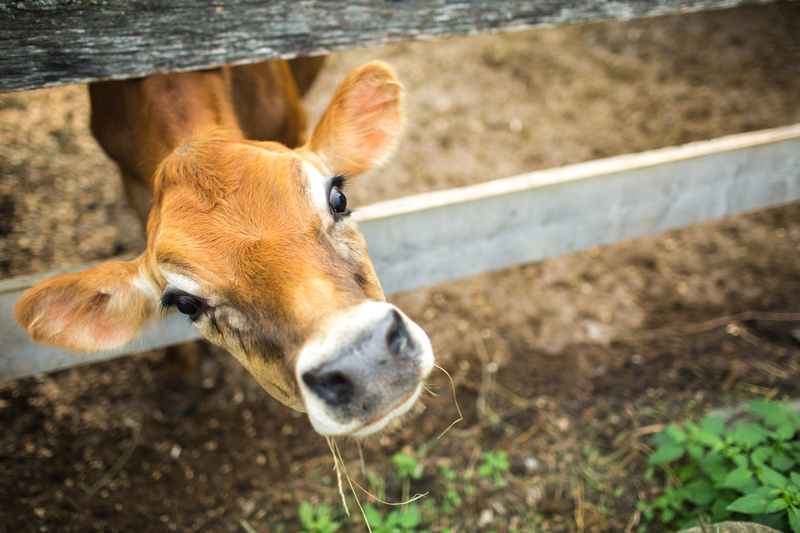 At Vermont Creamery, they strive to produce the highest quality cheeses and dairy products using local ingredients while supporting and developing family farms. 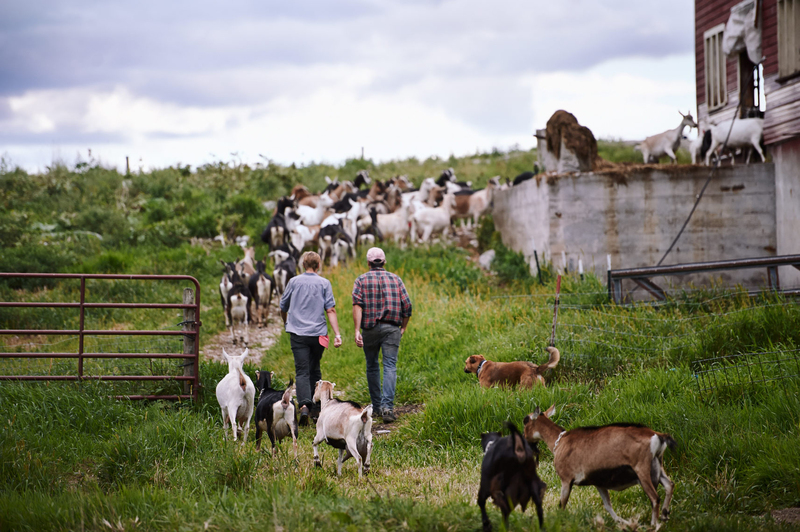 They aim to exemplify sustainability by being profitable, engaging their staff in the business, and living their mission every day in the creamery. 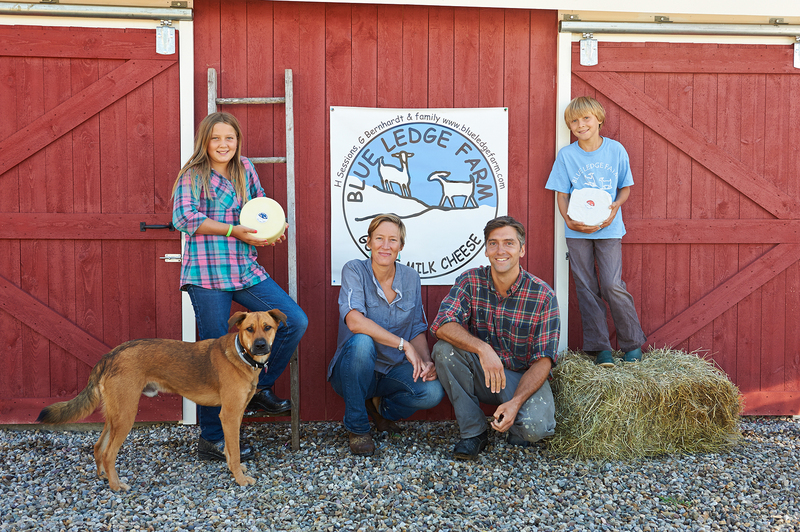 Vermont Creamery became a certified B Corp in 2014. B Corps are a new type of company that use the power of business to solve social and environmental problems. This designation reflects the values upon which the company was founded and their operating philosophies today. The B Corp Impact Assessment provides a roadmap to continually improve their business practices while also applying rigor to and accountability for their mission. Check out their B Impact Score here. Looking for great recipes? Click HERE! 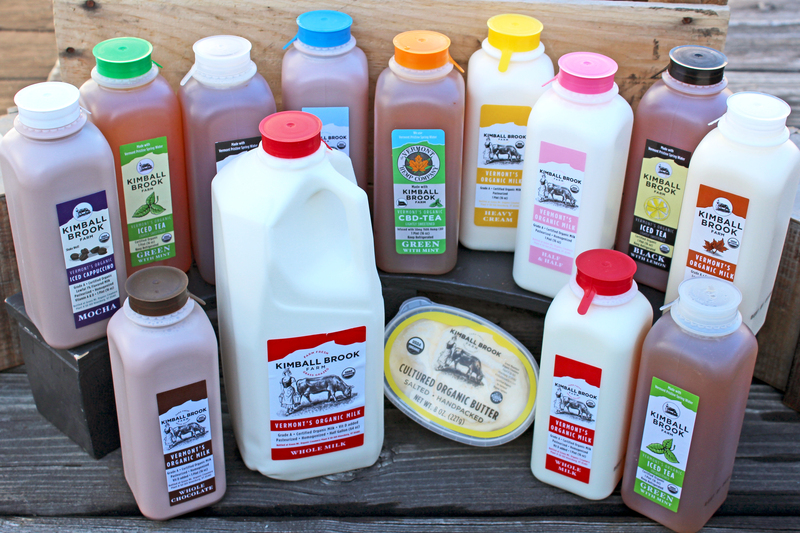 At the Co-op, you can find a broad selection of Kimball Brook Farm’s organic products including Whole Milk, Cream, Chocolate Milk, Maple Milk, Mocha & Coffee Flavored Iced Cappuccino, Butter and Iced Teas. Also be sure to check out their newest addition to the lineup: CBD Tea! The Devos family believes that by maintaining the health of the land and the health of the cows, they can provide a fantastic organic milk free of Growth Hormones, GMO’s, Pesticides, Herbicides and Antibiotics for consumers to enjoy. You eat local and you drink local, but what about Investing local? 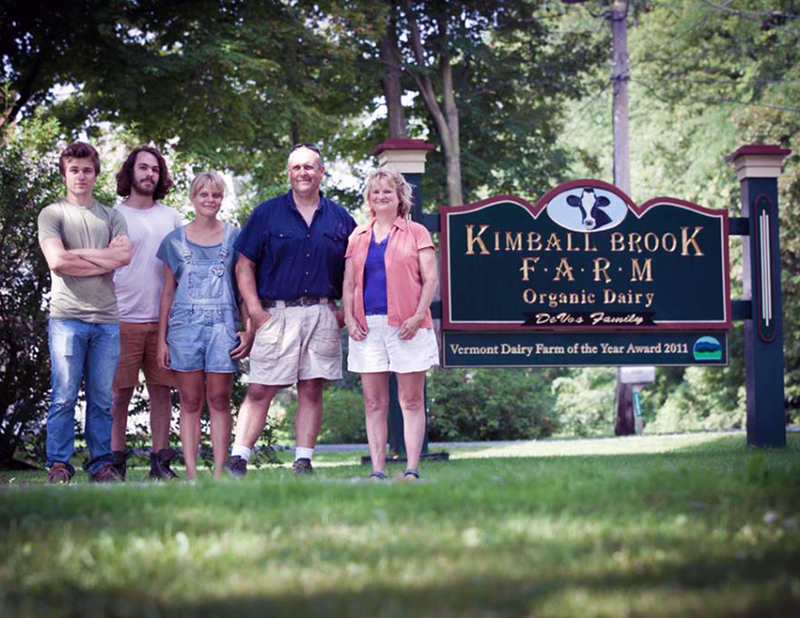 Kimball Brook Farm has an offer for those looking to make a deeper commitment by investing in their organic dairy farm and creamery. This offer is for Vermont residents only. Click here to read more about it. 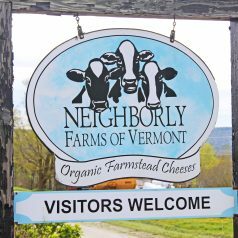 Neighborly Farms of Vermont is not just another dairy farm. At their family farm, there is a deep love for the land and animals. That’s why they choose to be an organic farm. It’s a way of showing that they care about their surroundings and neighbors. 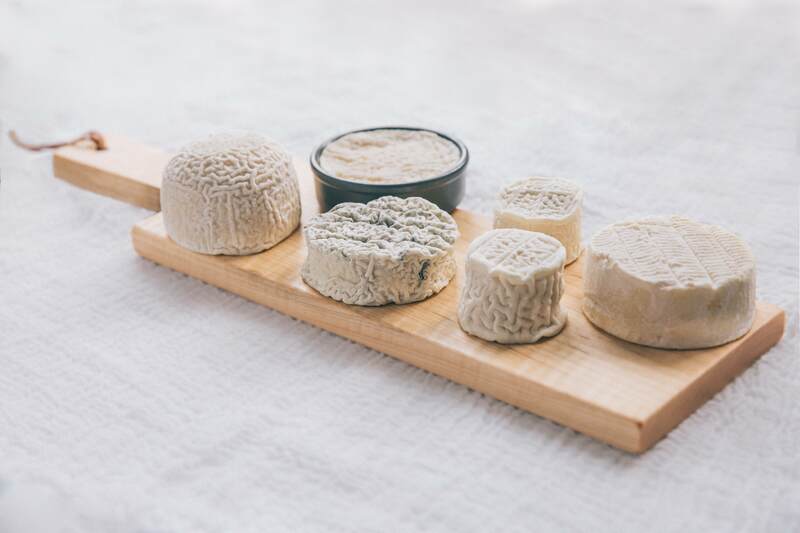 Neighborly Farms produces eleven kinds of delicious organic cheeses; all made with wholesome milk from their well-cared for Holstein cows. They make cheese the old-fashioned way and believe that caring for the land and surroundings helps them produce the finest cheeses possible. At the Co-op, you can find a broad selection of Kimball Brook Farm’s organic products including Whole Milk, Cream, Chocolate Milk, Maple Milk, Mocha & Coffee Flavored Iced Cappuccino, Butter and Iced Teas. 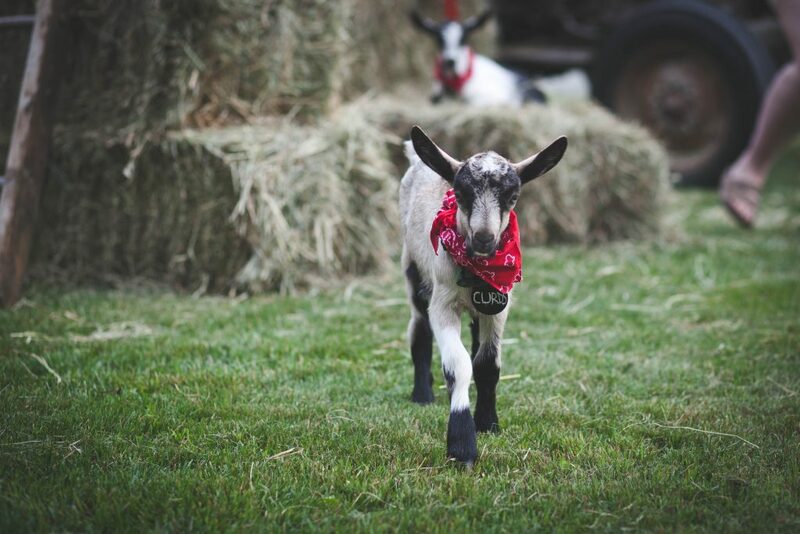 Throughout the summer months, be sure to check out the fabulous farm dinners and other events at Kimball Brook Farm! Stay tuned to their events page for dates and details. 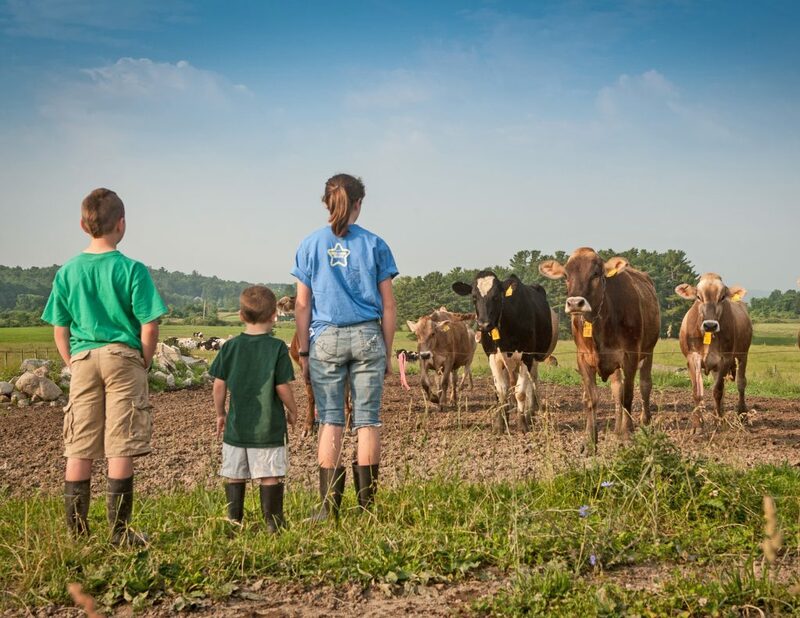 We’re shining our Co-op Spotlight on Stonyfield this week to highlight their commitment to organic dairy, the family farmers that make it possible, and the Earth that sustains us. 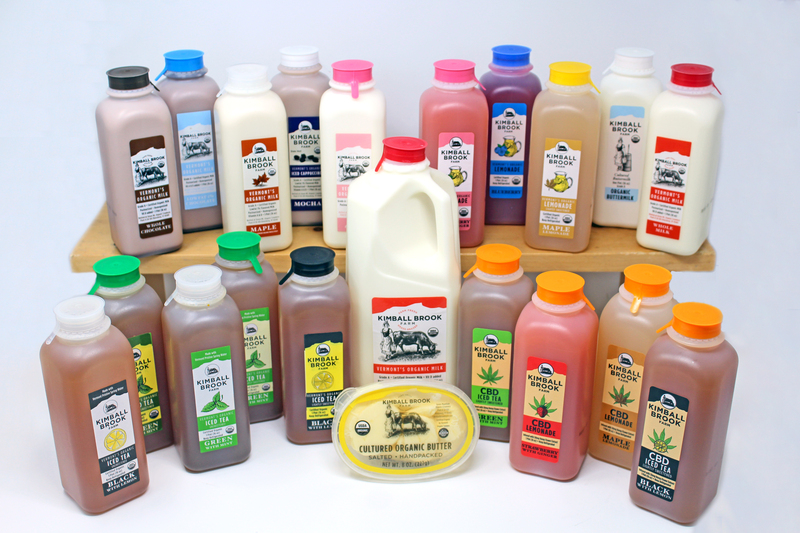 Member-owners can enjoy 20% off their full line of organic dairy products this week! 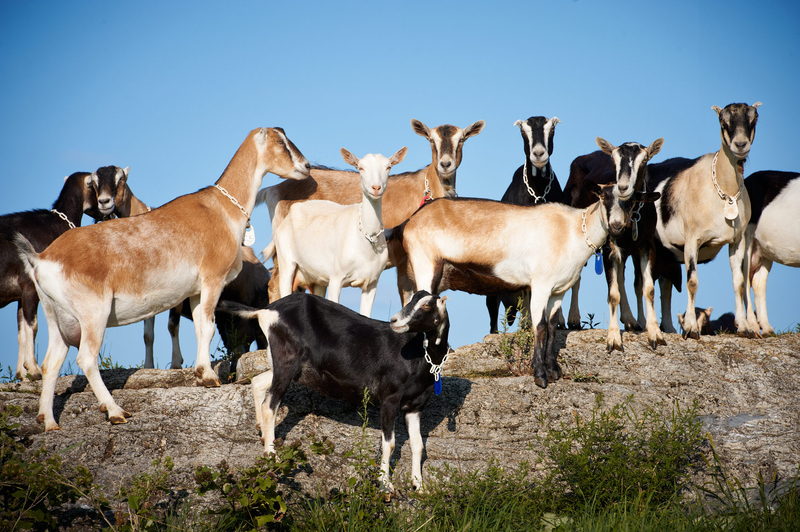 Read on to learn more about Stonyfield’s history and a few of their impressive initiatives to help support farmers and the environment. Just to keep things running, the duo started putting their farm’s seven cows to work making yogurt. They knew they were making healthy food grown with care; what they didn’t expect was how much people would love it. So, the two went all-in on yogurt and, over 30 years later, they remain steadfast in their mission. They’re still headquartered in New Hampshire, just 30 miles east of the old farm where it all began. Stonyfield’s products are all 100% certified organic – made without the use of toxic persistent pesticides, artificial hormones, antibiotics, and GMOs. In one year alone, their organic ingredient purchases keep more than 185,000 pounds of toxic persistent pesticides from the air, water, and land! WOW! Stonyfield believes in the importance of supporting family farms and taking care of the world around us. They consider the impact of everything they do–from the plant-based packaging to the quality of the ingredients, to how their products are made, and finally, how it gets to you. When they learned that the organic farmers cooperative from which they source their bananas was having to endure significant hardships and loss to get the bananas to a processing facility, they knew they needed to step up. Transporting the bananas to the nearest 3rd-party processing plant required farmers to transport their crops on their backs, then by boat, and then by truck to get there. Even under the best conditions, the trip takes many hours and is often fraught with hazard. In the end, up to 40% of the fruit is either lost on the journey or left to rot on the trees. Given the challenges of processing at such a remote facility, there’s little incentive for farmers to fully harvest available fruit or invest in their farms. Upon learning this, Stonyfield invested in a processing plant that is completely owned and operated by the AAPTA growers cooperative, allowing them to cut waste, improve efficiencies and stabilize their income. How cool is that?! Click here to read more about it! 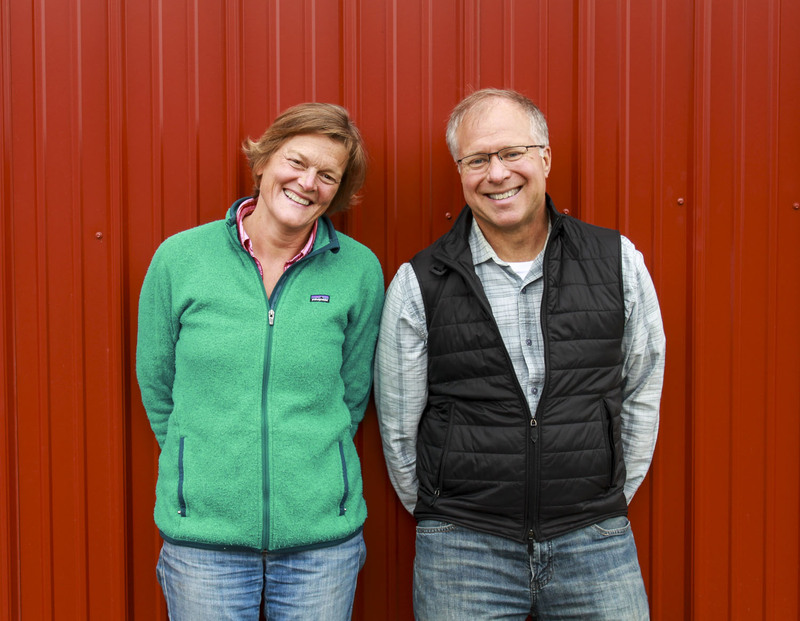 Stonyfield is also helping to jumpstart the next generation of organic farmers. They recognized that the population of organic dairy farmers is aging, and very few people are lining up to take their places as they retire. 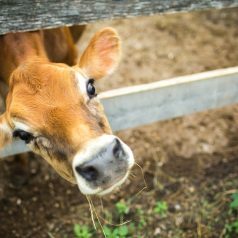 They decided to play a central role in sustaining and rebuilding organic dairy in America through a groundbreaking training program for organic dairy farmers. 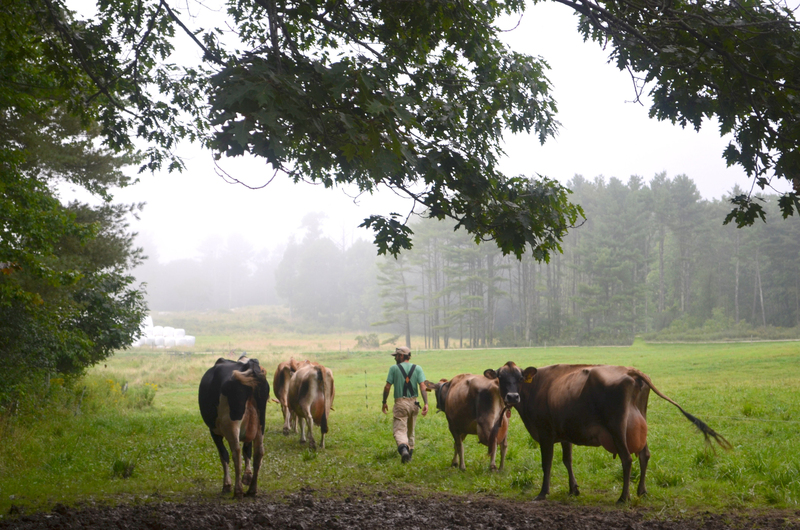 In the program, aspiring organic dairy farmers spend two years at Wolfe’s Neck Farm on the coast of Maine. Living on site, they receive intensive training in organic farm and pasture management, animal health and comfort, and business planning. At the end, they pitch their farm business plan to potential investors before setting out on their own. The first group of trainees started in June of 2015. 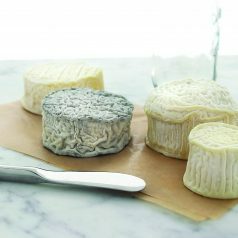 Stonyfield will be following this first batch of farmers on their blog as they move through the program, so stay tuned! 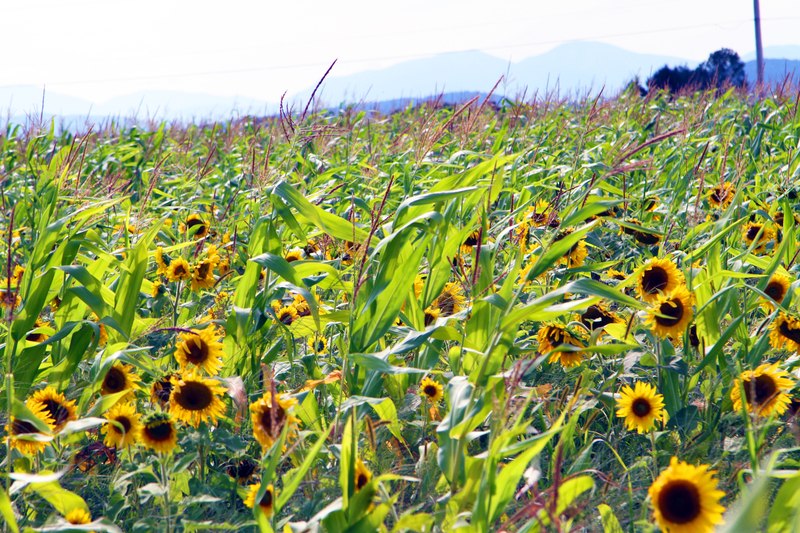 Click HERE to read more about Stonyfield’s sustainability initiatives. Click HERE for tasty recipes!